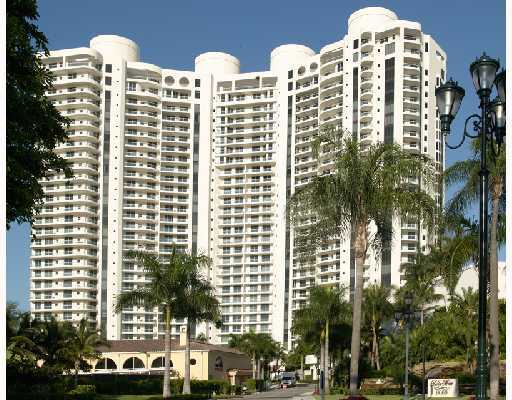 The Bella Mare is one of the Aventura condos for sale found on Williams Island, a land mass located just south of the city and east of Biscayne Boulevard. This building by architect Robert Swedroe is thirty stories tall and has a wonderful position near the eastern side of the island. Because it's a part of Williams Island, the amenities and things to do is quite numerous. You'll find a total of 210 residences within Bella Mare available with two, three or four bedrooms. Because the smallest units have 2,185 square feet of living area, Bella Mare is a great choice for families or for someone seeking a spaciously inviting home near the water. The larger units boast 4,430 square feet and throughout all of the units you'll come across features like granite kitchen countertops within the gourmet kitchens, walk-in closets with plenty of space and bathrooms adorned in marble. 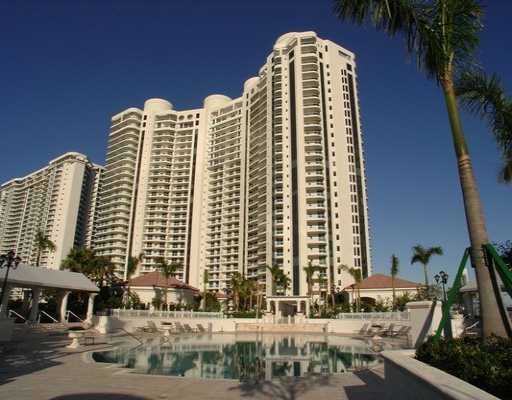 The marina, a social room, swimming pools with an accompanying grill, billiards, the Bella Mare condo is packed with great amenities. Bella Mare's Williams Island home essentially translates into a smorgasbord of various things you can see and do. Go sailing from the island marina within the Williams Island Club which also features a cafe and pool bar, play some tennis, ease your tense muscles with a massage at the spa, the opportunities are virtually infinite. The popular Aventura Mall is also moments from Bella Mare.